Fall is here. Glorious fall. With cooler temps, all things pumpkin, and endless excuses to make homey, spicy baked goods. Also, caramel. and swirled it all together with a chopstick. Look how pretty! And when it baked, it didn't sink and blend in, it stayed right in the top layer of the cheesecake. I got nervous about it's doneness, so I cooked it a little longer than the recipe suggests. I shouldn't have. The 10" size could have done with just 50 minutes plus an hour or so sitting in the oven after turning it off. Not that it wasn't still delicious, it certainly was--creamy, dense, tangy, sweet, caramely. I just could tell I cooked it a teensy bit too long. Next up: Pumpkin Cinnamon Rolls. Also ridiculously easy. I know you don't believe me when I say that about cinnamon rolls. They SEEM labor intensive, they ARE NOT. 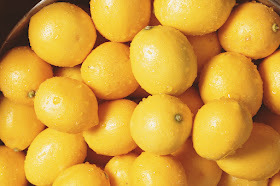 There are several steps and some waiting involved, so when you first attempt them, use the rise-then-hang-out-in-the-fridge-overnight method. It will save you starving children and a lot of grief in the morning. 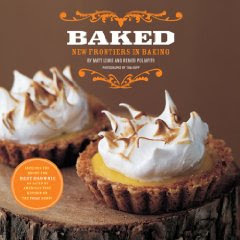 I used smitten kitchen's alterations of the BAKED boys recipe from their new book. Having not tried the original, I guess I can't say which is better, but these were delicious and came together really easily. I forgot that once you've (or I've) had Cinnabon frosting there's really no going back, and I should have just made that frosting for them. 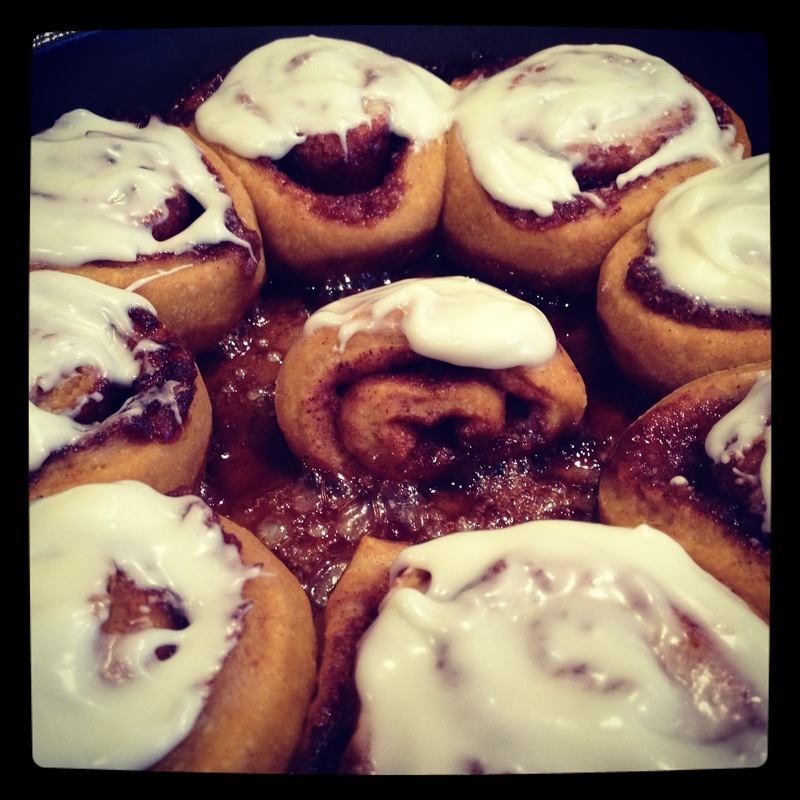 The frosting in the recipe is delicious, it's just...not Cinnabon frosting. One other alteration I would make (will make, probably for Thanksgiving morning) is replacing some of the cinnamon in the filling with pumpkin pie spice. The pumpkin itself wasn't very strong tasting, and I want to taste it! I think pumpkin pie spice will punch up that flavor. And, another thing, I might add some toasted and chopped pecans to the filling. I always forget how much I like to have nuts in my cinnamon rolls. Remind me! TGIP Rating--Caramel Swirl Cheesecake--KEEPER. Mind the baking time. 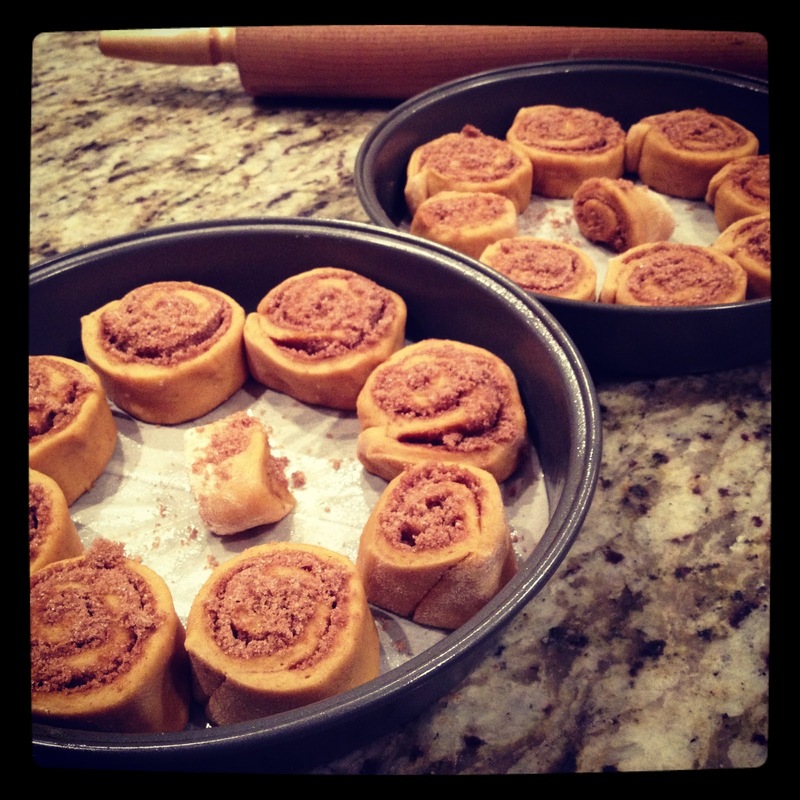 Pumpkin Cinnamon Rolls--KEEPER. A couple of alterations and they'll be perfect.